You may be forgiven for thinking that this game is in some way related to us but in fact it is the creation of Rocking Pocket Games. Nevertheless we couldn”t resist the opportunity to play and review this namesake and here’s our verdict. 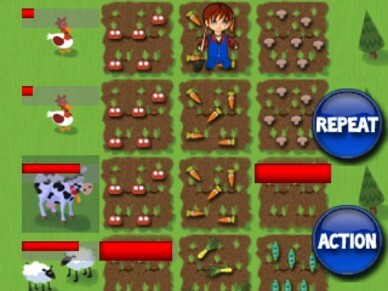 Pocket Farm is a mobile game that allows you to design and build your own farm from scratch. You start with a large green field and $400 to purchase land which you then need to plough, plant and harvest. 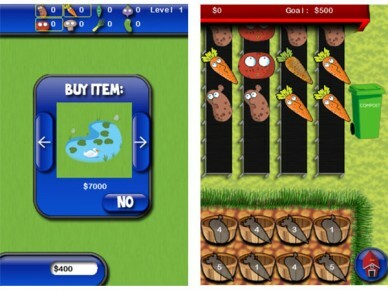 After gathering “in demand” produce you can take them to market and attempt to make money via a mini-game which involves preventing your vegetables falling off a conveyor by moving them to an appropriate basket or bin. There are opportunities for bonus points if you link full baskets together. Each time you hit your target score in the mini-game you complete a level and move up to the next. As you accumulate more money you can add more animals, buildings, fencing and machinery to increase your efficiency, money making potential and get you ever nearer to your ideal set up. You can also start multiple farms and experiment with different designs. This is a casual game which means it won”t demand much from you with regards to brain power or immersion in the gameplay. It”s a simple game that”s easy to pick up – luckily as there seem to be few instructions available apart from the occasional on-screen hint – and as such can seem a bit repetitive. However, it is designed to be played when you have five minutes spare to fill not as an engaging immersive gaming experience. That said, it does have addictive elements, especially as you accumulate more money to play with and as you move up the levels. If you treat it as a design game you will get more out of it than if you are expecting a fast action scenario. The simple stylised graphics suggest that it is designed with a younger demographic in mind but the style of gameplay doesn”t preclude anyone. I played it on iPhone and it seemed perfectly stable and responsive but there are reports of some glitches on Android that affect performance and cause the game to crash when saving although I cannot corroborate that as I have not yet tested the game on this platform. There is a free “Lite” version if you want to give it a trial first without shelling out for the full app. This game is also “fully paid” meaning you get the whole thing from the start and it won”t be nagging you to buy extras to enhance your farm and your experience, as some others do. Another plus is that it doesn”t rely on a wi-fi or cellular internet connection so you can still play however remote the location you find yourself in. It”s never going to replace the real thing and there are other games in this genre that offer more action or in-depth gameplay options (see below) but if you find yourself away from home and hankering for an agricultural fix this may just fill the gap. 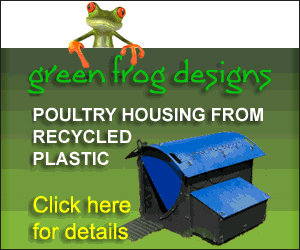 You may also like: (Facebook) – one of the original and best farm simulator games. (iOS) – grow zombies and cause havoc need I say more? 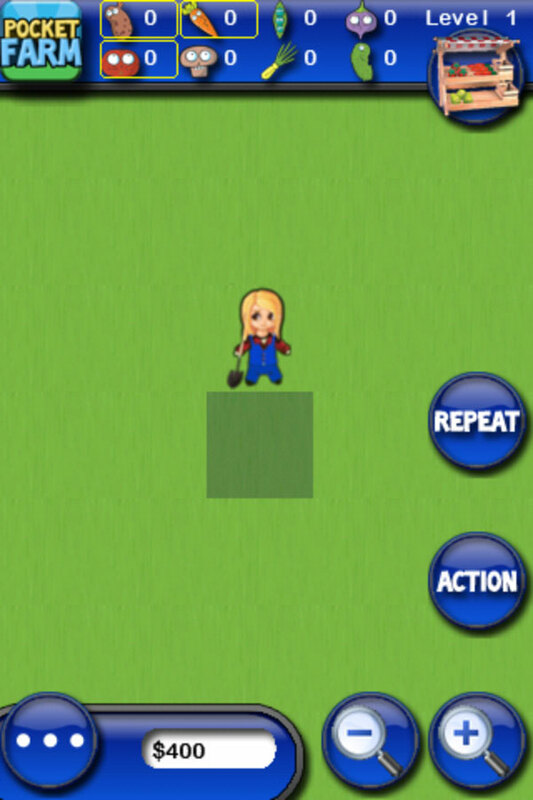 (Facebook, iOS) – sustainable farm sim which allows you to employ, windmills, solar panel and organic crops. 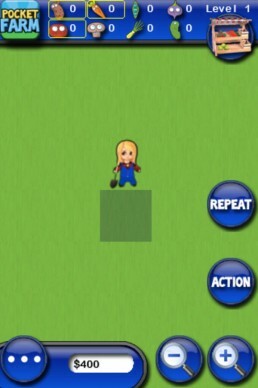 Pocket Farm the game is not connected with Pocket Farm the website in any way.